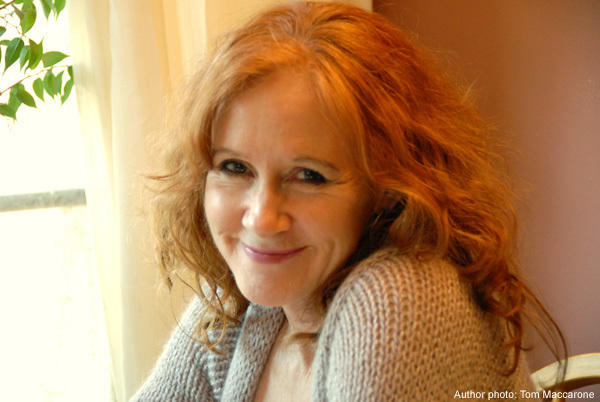 Jane Woods is a graduate of the National Theatre School of Canada and spent a decade working in Canadian regional theatre. She also earned a BFA in Integrative Music Studies from Concordia University. Subsequently she built a career as a voice actor based in Montreal. Later, she began translating and adapting French-language films and television series to be dubbed into English, most notable among them the highly acclaimed series Blanche and Omertà. 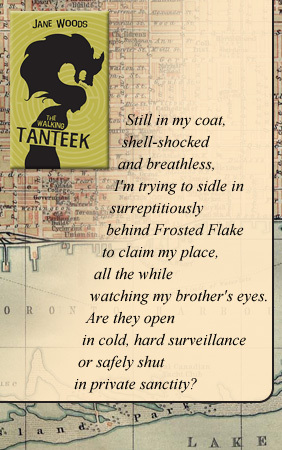 She now lives in Toronto where she wrote the recently published The Walking Tanteek.